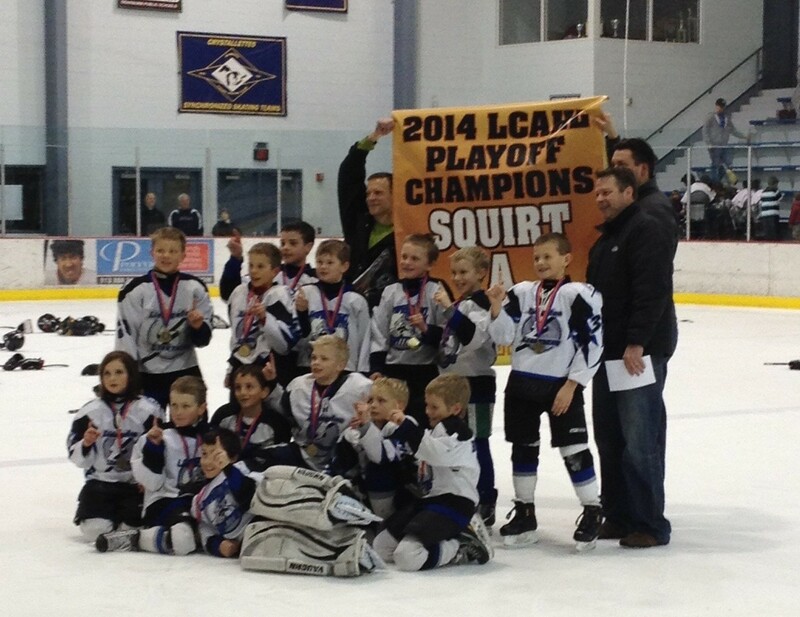 Last year, I went cold turkey on youth sports. No softball, no hockey, no baseball. No team manager jobs. No youth board positions. Nothing. See, Kid 1 graduated and his collegiate baseball career ended. Kid 2 transferred schools. And Kid 3 hung up her softball cleats and went to a school in a place where the ice rink isn’t even open year round. It was kind of awesome, to be honest. 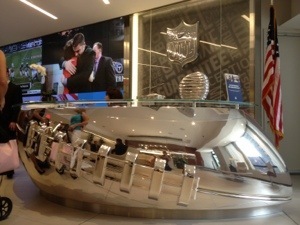 I’m hanging out at the NFL offices today with a host of youth sports representatives, including USA Football, Hockey, Basketball, Cheer, Gymnastics, Little League Baseball, US Lacrosse and Soccer, plus a host of bloggers and parents. We will be talking about ways to make sports safer for all participants. I’m very happy to be included and am looking forward to a very informative and productive discussion.